Have you researched and decided your next steps? Do you know which course you would like to do? Apply online now. 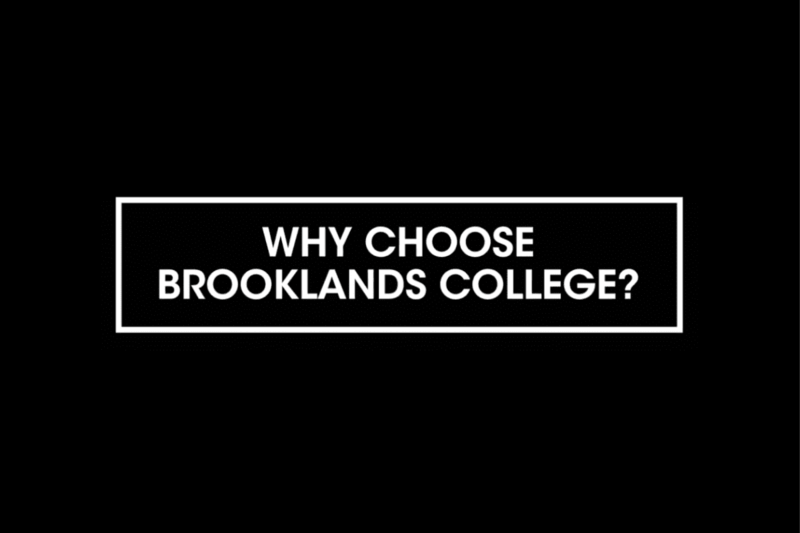 Professional qualifications and degree level programmes, continue your studies at Brooklands College. Great, enter a course below or view all our courses. Excellent, enter a career to find a course to help you on your way. 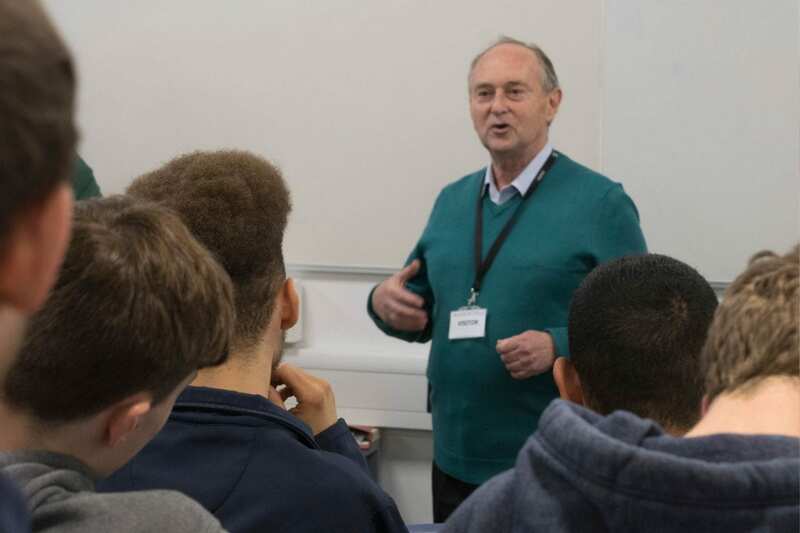 Brooklands College are excited to announce that Family Voice Surrey will be holding their Preparing for Adulthood Event at the College on April 27th. 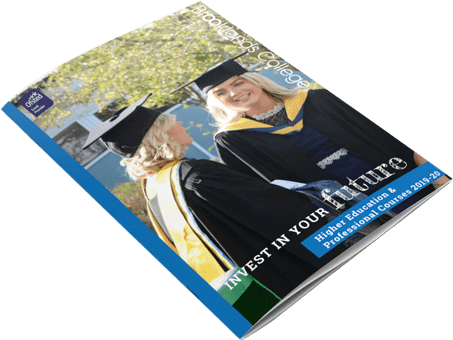 Interested in studying a part-time course to start in September 2019? 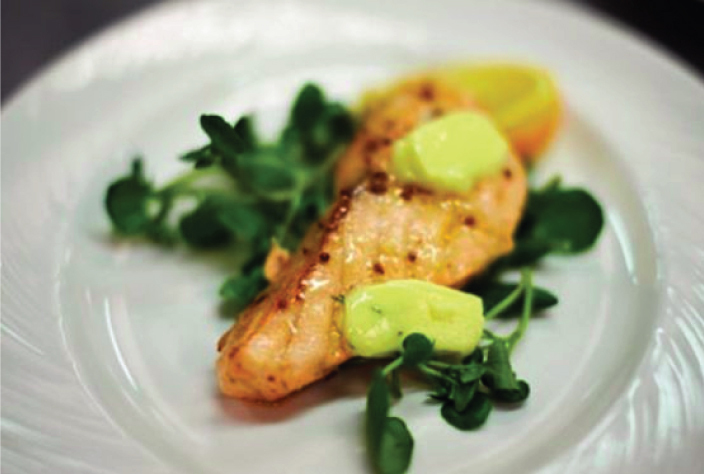 Come along to our part-time courses enrolment event at the Ashford campus. 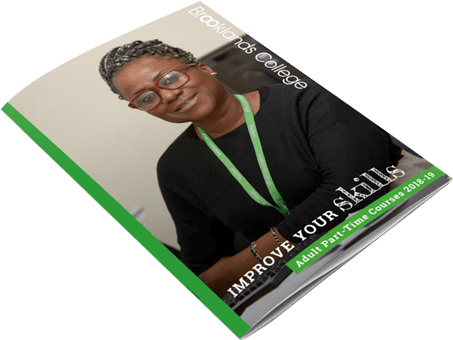 Brooklands College is set to host a part-time enrolment and Higher Education information event on Wednesday 3rd July 2019.